Week 5 is in the books sans Bradford v Trubisky. We had teams look elite, teams we thought were elite looking anything but, and a team that I bought into,break my heart. Through 5 weeks, we have a pretty good idea of what teams are, but the Jets are 3-2, so, there’s that. I didn’t think that Dak would have the success in his second season. He’s proven me wrong with no game of under 15.8 FP. Dak is the real deal, especially in fantasy. He’s a QB 1. Fantasy News Advice: Dak is a low end QB1. Only take him out in really bad matchups. Jones just put Ty Montgomery on notice. 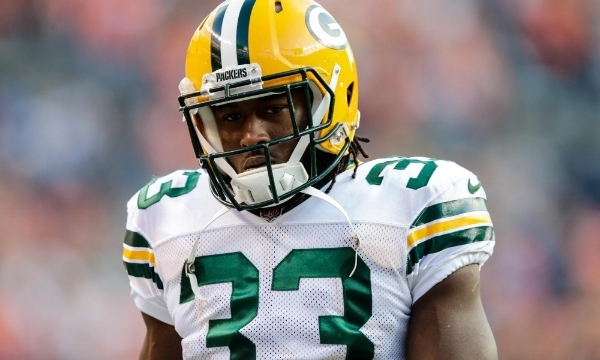 He did have a great game against a really bad rushing defense, but he looked different than all the other backs in GB this season. RBBC? Fuller house is actually good? It’s a pretty easy formula for Henry, he either has a TE1 type of game or a gooser. 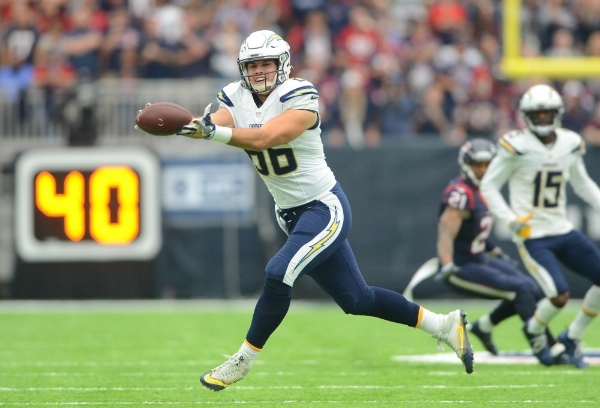 Henry is the best TE in SD, we just need to make Rivers believe that.